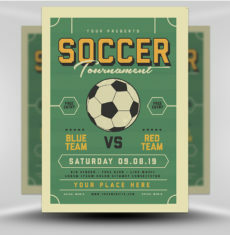 To spread the good word of God and study the bible, you need to let the whole neighborhood know about the upcoming bible study event at your church. 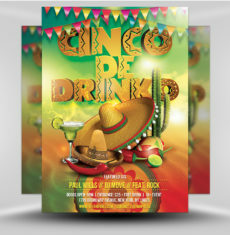 You need something that will stand out, something that will get noticed! 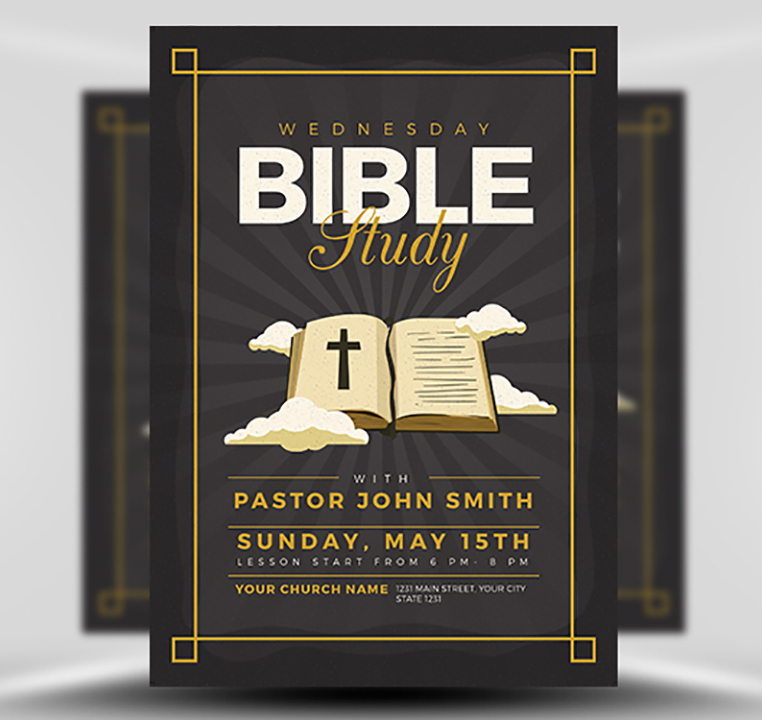 You need the Bible Study Flyer Template v3 from FlyerHeroes! 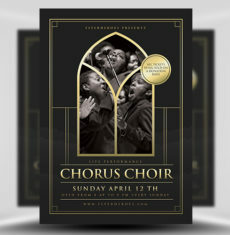 This flyer will certainly grab the attention of any who lays eyes on it, letting them know of your church event. 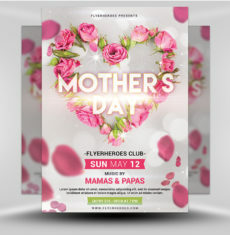 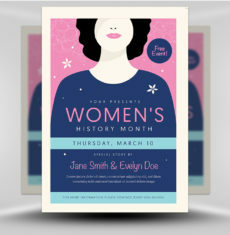 Its stunning design and layout capture the eye, while the brilliant typography lets them know all about your event. 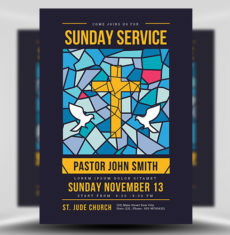 The golden border and patterned background, along with the amazing use of negative space are all expertly thought through by our design team, while the bible surrounded by heavenly clouds is the focal point, front and center. 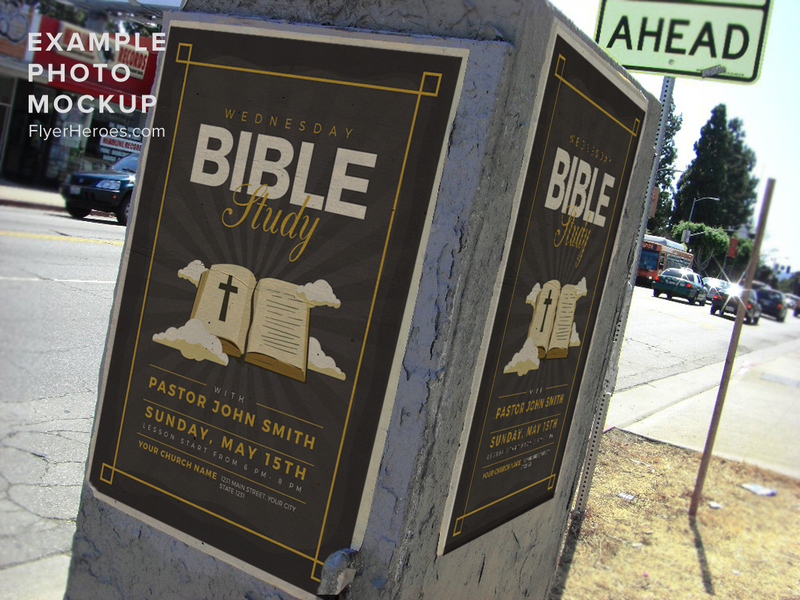 The specially designed typography is big and bold, guiding the viewer through the details of your bible study. 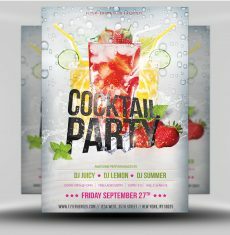 The entirety of this flyer is also customizable! 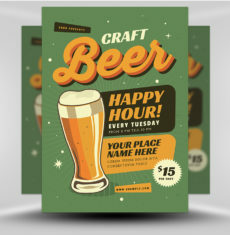 You can change the text in a few simple clicks, along with the layout as well! 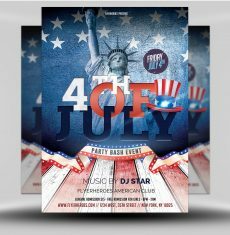 Make this flyer entirely your own. 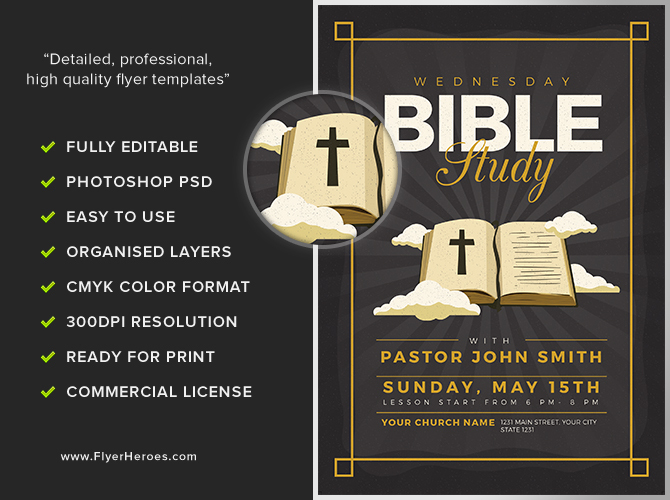 The Bible Study Flyer Template v3 is available right now at FlyerHeroes! 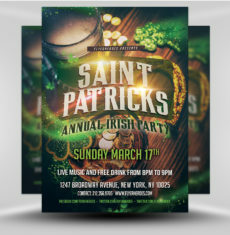 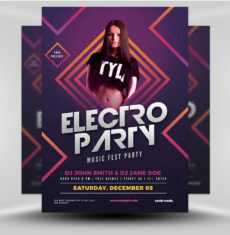 There’s nothing quite like seeing your event successful – and to make it so, try pairing this flyer with another o a similar theme for greater exposure. 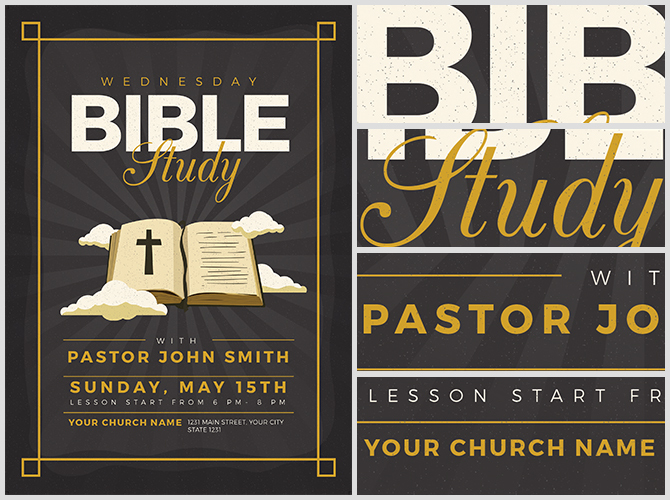 The Bible Study Flyer Template v2 is a stunning design. 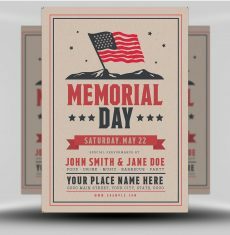 Pair them both with the Bible Studies Flyer Template and you’re sure to wow your viewers. 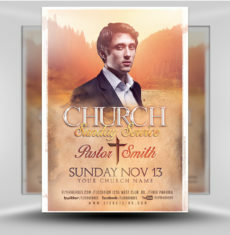 The Bible Study Flyer Template v3 is undeniably beautiful, and it’s ready to promote your event! 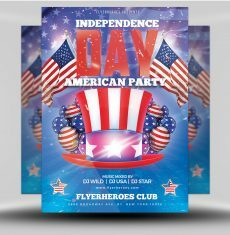 Purchase yours today from the pros right here at FlyerHeroes! 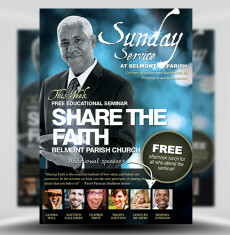 Bible Study Flyer Template v3 is a premium Photoshop PSD flyer / poster template designed by FlyerHeroes to be used with Photoshop CS4 and higher.